The roof is perpendicular to the two columns. Those two lines aren’t perpendicular, they’re parallel to each other. 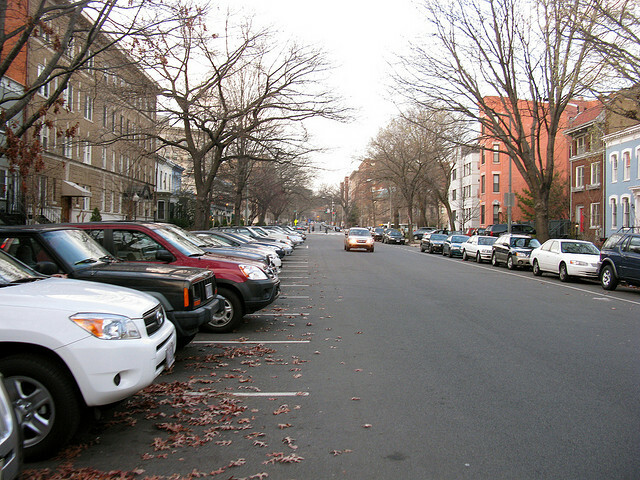 The cars in the photo on the left-hand side are parked perpendicularly. When the line of a fishing rod isn’t hanging perpendicularly, it may mean a fish is pulling at your bait.